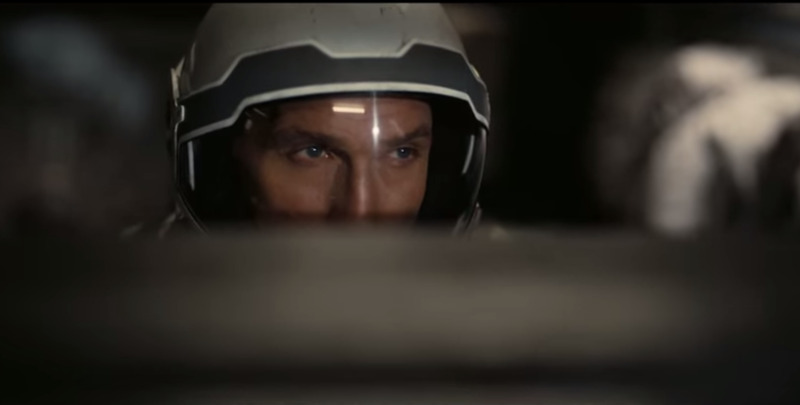 Paramount/InterstellarDon’t be mystified like Matthew McConaughey — learn these physics facts before watching ‘Interstellar’. 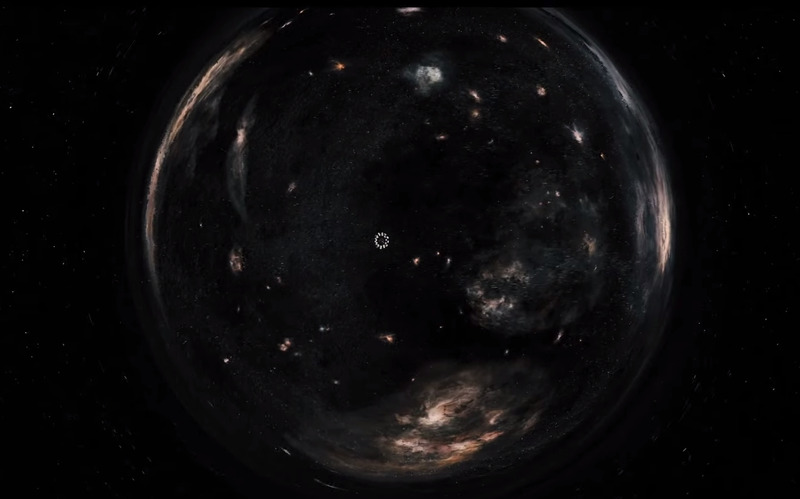 But unlike “Inception,” the visually-gripping film “Interstellar” is based on real, scientific concepts like neutron stars, spinning black holes, and time dilation. And if you’re not at least semi-familiar with these terms, you might end up feeling a little lost during the movie. In the movie, a crew of space explorers embark on an extra-galactic journey through a wormhole. What awaits them on the other side is another solar system with a spinning black hole for a sun. They must race against space and time to complete their mission. All this space travel can get a little confusing, but it relies on some basic physics principles. And if you understand these principles, then you’ll spend less time guessing and more time enjoying. A big problem we, as humans, face with long-term space travel is the affects of zero gravity in space. We were born on Earth and therefore our bodies are adapted to thrive under certain gravitational conditions, but when we’re in space for long period of time, our muscles degrade. This is an issue for the travellers in “Interstellar,” too. To combat this, scientists have conceived different designs of installing artificial gravity on spaceships. One way is to rotate the spacecraft, like in the film. The rotation creates a force, called centrifugal force, that pushes objects to the outer walls of the spacecraft. This push acts similar to how gravity would, but just in an opposite direction. You experience this same form of artificial gravity when you’re driving around a tight curve and feel like you’re being pushed outward, away from the central point of the curve. For a spinning spacecraft, your wall becomes the floor on which walk. At the center of every black hole is an extremely dense, massive, compact star called a neutron star. Astronomers have known for decades that certain neutron stars spin — some at a rate of thousands of times per second. Spinning neutron stars, that are dense enough, produce spinning black holes, which astronomers have observed, albeit indirectly. What you need to know about spinning black holes is that they warp the space around them differently than stationary black holes. This warping process is called frame dragging, and it affects the way a black hole will look and distort the space and, more importantly, the spacetime around it. 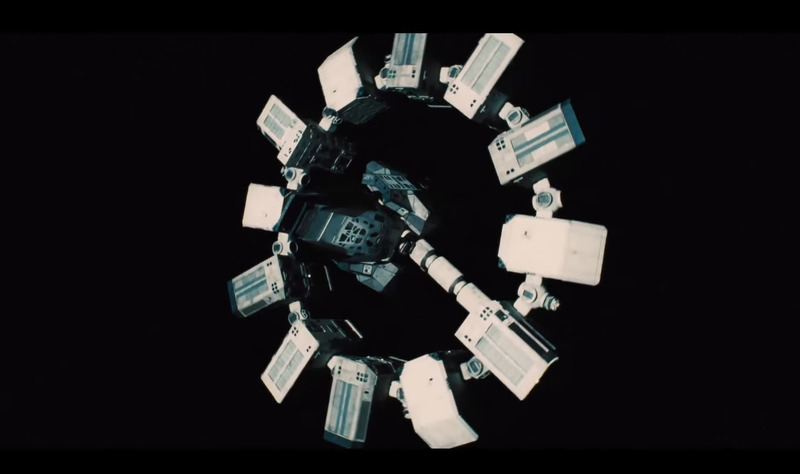 The spinning black hole you see in the film is surprisingly scientifically accurate. Wormholes — like the one the “Interstellar” crew use — are one of the only physical phenomenon in the film that don’t have any observational evidence to support their existence. They are purely theoretical but an incredibly handy plot device for any science fiction story looking to traverse cosmic distances. This is because wormholes are essentially shortcuts through space. Any object with mass will create a divot in space, meaning space can be stretched, distorted, or even folded. A wormhole is a fold in the fabric of space (and time) that connects two, otherwise extremely distant, regions in space, which enables space explorers to travel long distances over a short period of time. The official term for a wormhole is an Einstein-Rosen bridge because they were first theorized by Albert Einstein and his colleague Nathan Rosen in 1935. Gravitational time dilation is a real phenomenon that has been observed on Earth. It occurs because time is relative, meaning time runs at different rates for different reference frames. When you’re in a strong gravitational environment time runs slower for you relative to people in a weak gravitational environment. If you are near a black hole, like the one in the film, your gravitational reference frame, and therefore your perception of time, is different than someone standing on Earth. This is because the gravitational pull from the black hole is stronger the closer you are to it. For you, a minute near a black hole will still last 60 seconds, but if you could look at a clock on Earth, a minute will appear to last less than 60 seconds. This means you will age more slowly than the people on Earth. And the stronger the gravitational field you’re in, the more extreme the time dilation. This plays an important role in the film when the explorers encounter a black hole at the center of another solar system. Albert Einstein spent the last 30 years of his life working out what physicists call a unified theory — which would combine the mathematical concept of gravity with the other three fundamental forces of nature: the strong force, weak force, and electromagnetic force. He failed to find one, as have countless physicists since Einstein. Gravity refuses to cooperate, and some physicists think that one way to solve this outstanding mystery is to treat our universe as if it actually functioned in five dimensions, instead of the four-dimensional universe Einstein developed in his theory of relativity, which couples three-dimensional space with one-dimensional time, a.k.a. spacetime. 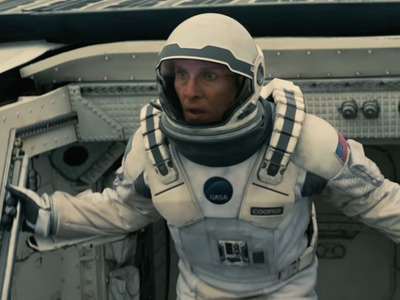 Nolan toys with this idea that our universe has five dimensions in the film and gravity’s important role in it all. That wasn’t too bad, right? Now it’s time to test what you’ve learned and go see the movie. Let us know in the comments below if this post was helpful. Here’s the official movie trailer by Warner Bros. UK.